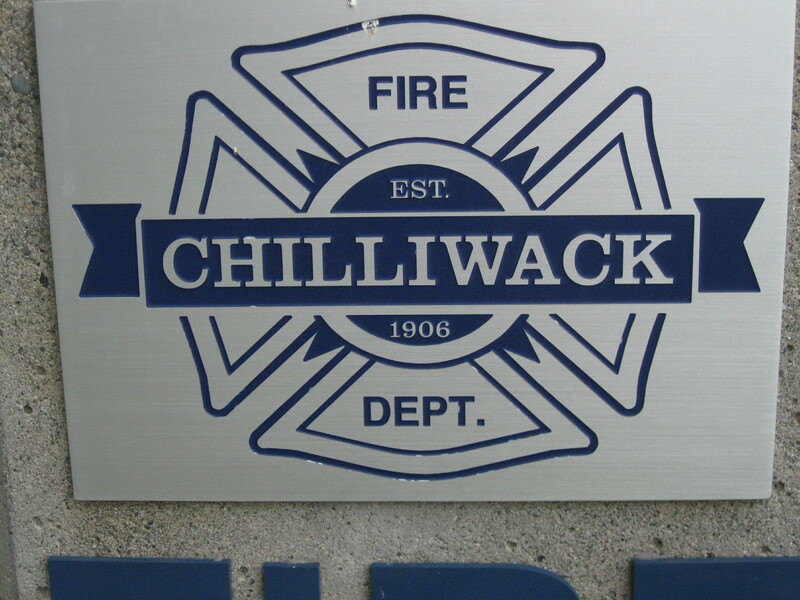 Chilliwack – A single family home on the 46000 block of Brooks Avenue is heavily damaged after a fire early Tuesday morning (3:30AM May 8). 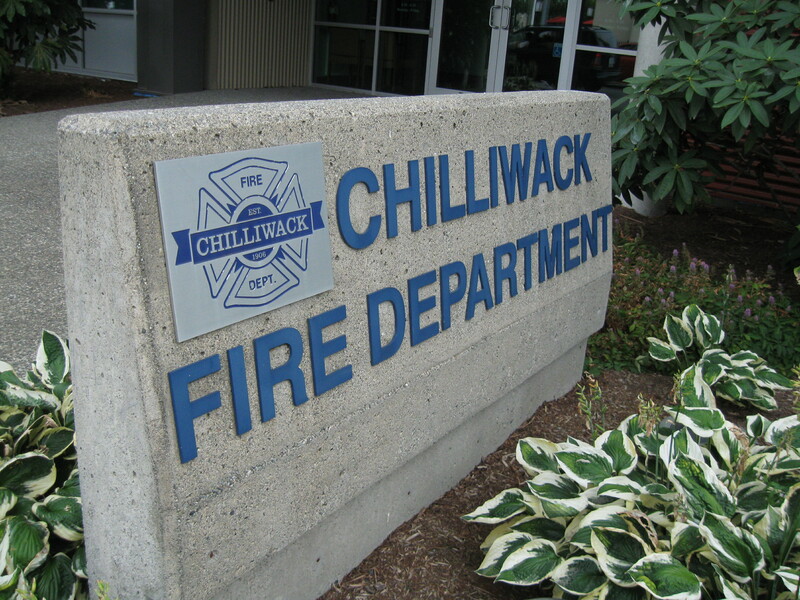 No one was hurt although Chilliwack Fire told FVN that “occupants fled the building” either through the front door or through a first floor window. 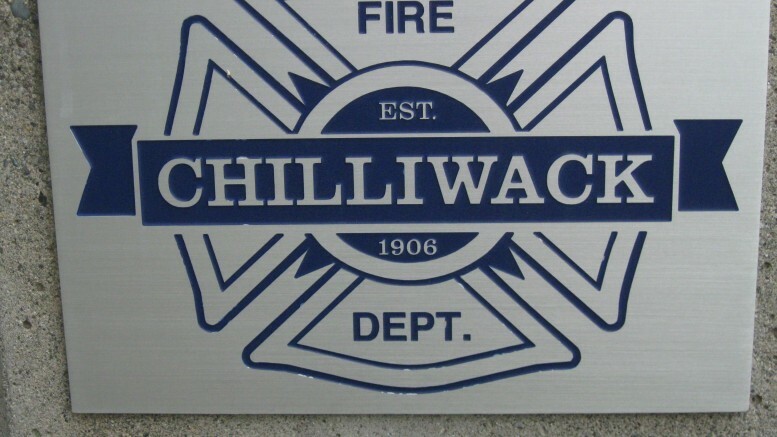 The cause of the fire remains under investigation. Fire crews were told that smoke was first spotted coming through the carpet and up from the basement. 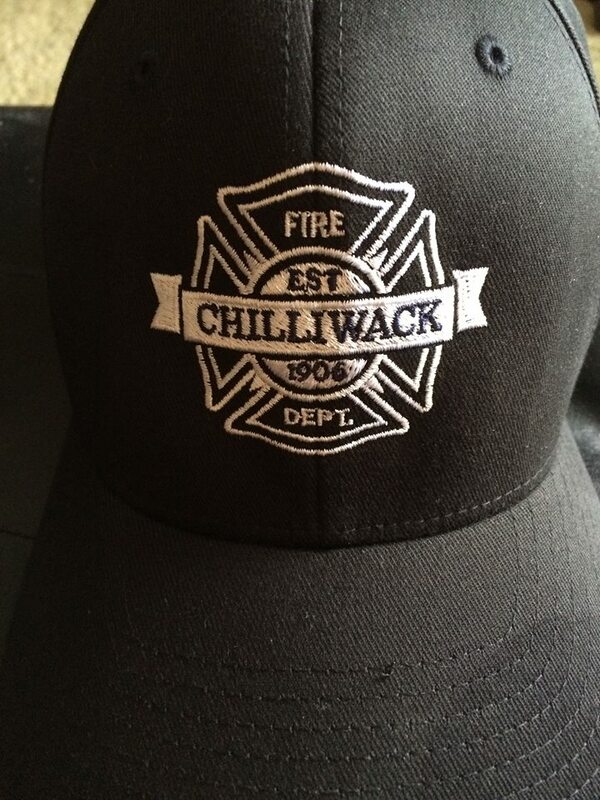 Be the first to comment on "Chilliwack Fire – Brooks Avenue Residents Jump From First Floor Windows To Escape Fire"